– 1. 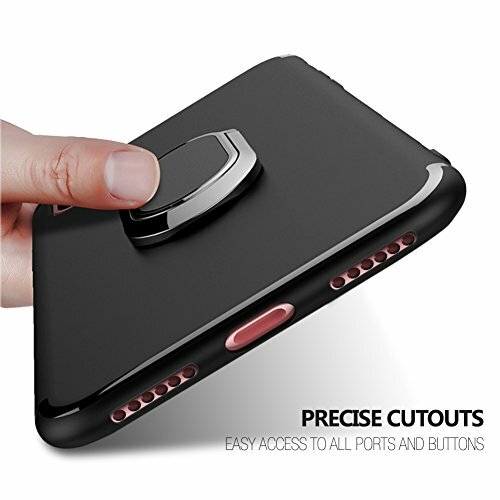 100% Brand New and Top quality Protective Case. – 2. Allows easy access to all buttons, camera holes, headphone jack, volume buttons and USB ports. – 3. 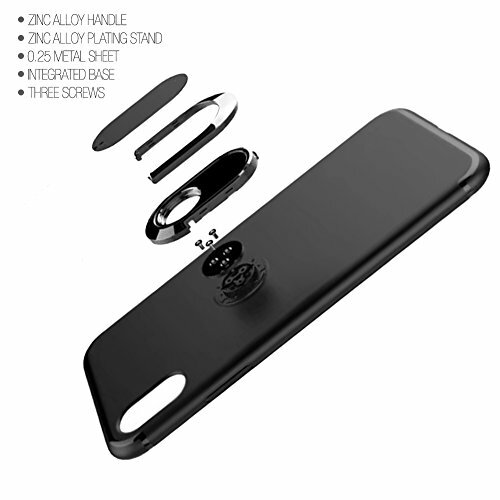 It wil gives your phone a special and fashion look,It is durable and can well anti-dust,scratches. – 4. 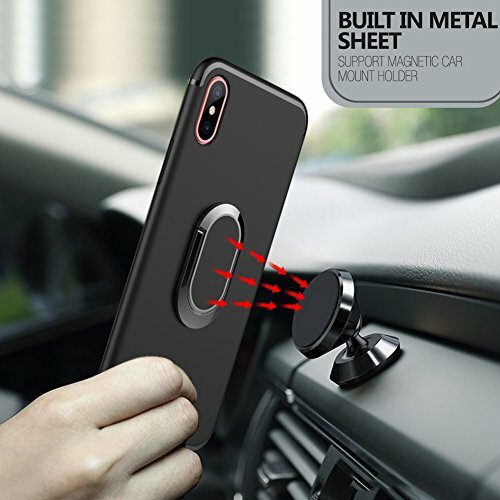 Shock-absorbing [TPU] frame that protects against drops,Protects your device from scratches, bumps, and dings.It will be a great gift for your friends or family. – 5. 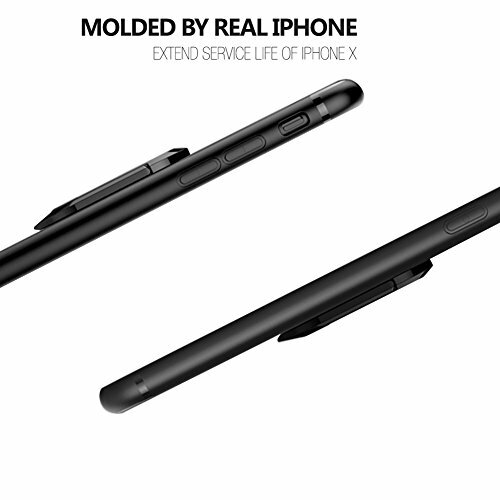 Protective cover Function: Anti-dirty,Anti-scratch, Anti-dropping and shockproof. 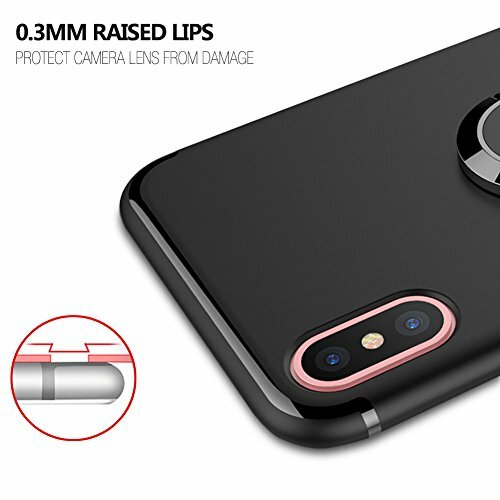 Designed for Apple iPhone X. 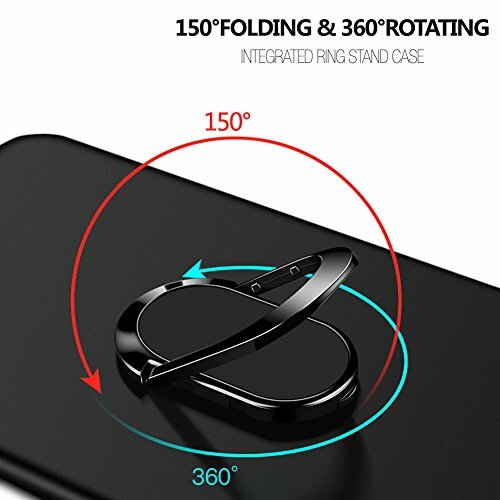 Perfectly fit for your phone and hold it securely. 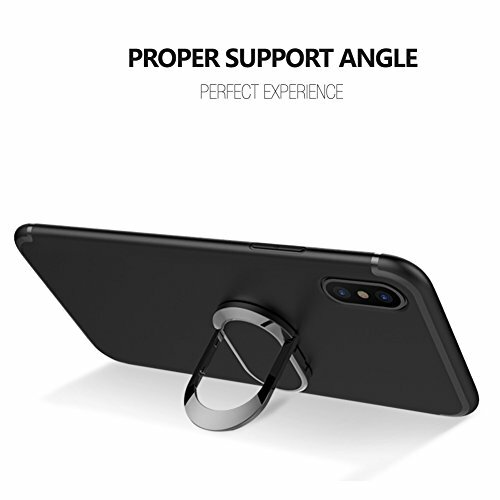 Flexible TPU Material: high quality soft and ultra thin protective design for maximum protection for your device against scratches, dust, and accidental drops. Features: Easy to install and can be removed anytime. It Perfectly matches with your Phone’s shape.Absorbs shock for superior protection. Precise full access to all ports, sensors, speakers, cameras holes and features. Package Contains: 1* Case+ 1* Black Stylus Pen.